This topic contains 7 replies, has 4 participants, and was last updated by Bob Humphrey 1 year, 2 months ago. – Child restraints: I have no children and I will be unlikely to drive kids in the 2CV, are they compulsory? 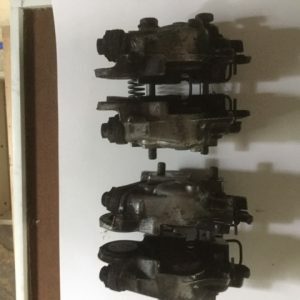 – Side Impact Protection System: how much does it roughly cost? Also, do you know a good engineer in the Cairns area who will be willing to send me a quote for these modifications? I want just want to know how much the whole import process will cost me to see if it’s worth importing my car. 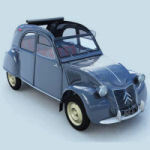 As far as I know, you do not need seat belts or child restraints points if you only want to register the 2CV as a two-seater. But I’ll see if I can find a few people to look at your question that know more. Replies might be a bit slow because they might just be leaving on the raid this Sunday. Thank you very much for your reply. Please let me know if you hear from them. But I am struggling to get the RWC. I went to Kmart auto in Smithfield and everything is fine except that they don’t have the tool to check to rear brakes. 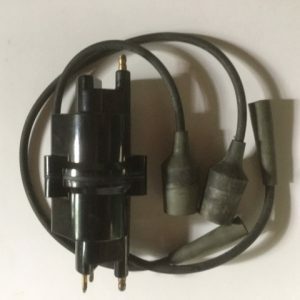 Do you guys know where I can find it here? 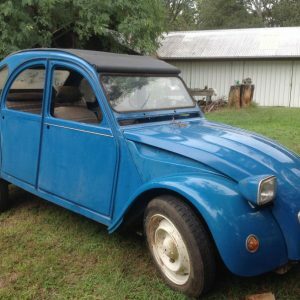 Really frustrating not being able to drive my 2CV because of that. 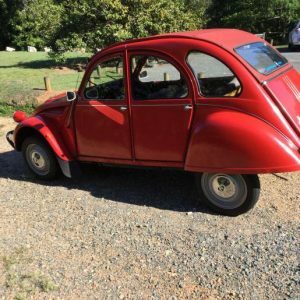 Hi there good 2CV folks, I hope to plan a surprise for my son living in Sydney. 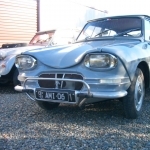 I am looking to import a LHD 2CV Fourgonette (Van) 1962 vintage from France to Sydney. 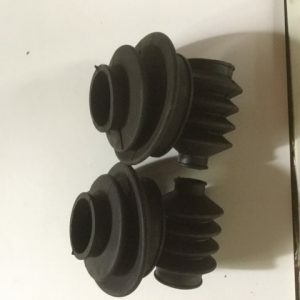 I am looking for an importer / broker to get it through all Australian legislation. As its pre ’68, I hope that it is exempt of certain requirements such as SIPs etc. The car is running on the roads of France and passes all controls in France. Any advice from you guys would be appreciated. I dealt with Tim Bartrop in Brisbane (tim.bartrop@barfab.com.au) he is the certified ARD engineer who approved mine. Very nice guy. My car arrived into Santa Fe Wridgways depot Acacia Ridge in Brisbane so you should maybe contact them to get his phone number or something (I can’t find it). 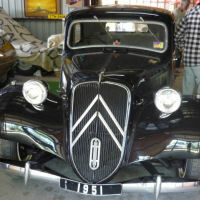 Hi Laurent, Sorry, I missed your post until I caught up with another post from Fred in QLD. It does seem possible to import without a broker. Has anyone had problems over the new stricter regs on asbestos checks on brake and clutch linings?